Description Why travelling 500.000 million kilometres? 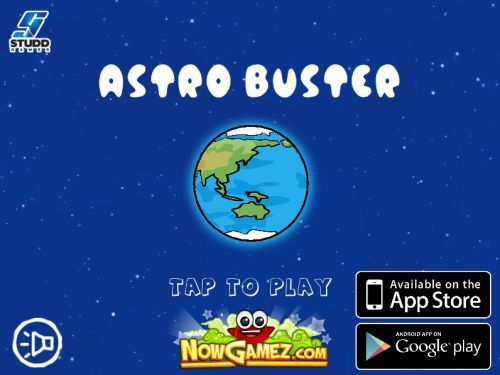 Defend the earth from incoming astroids and comets. Test your skills in this fast and fun defense game. Collect power-ups to improve your odds. Controls Mouse control. Tap along the direction of the astroids to destroy them. Tap the collectables to activate them.